Our mission is to provide a wide range of quality music, entertainment, and news for the Cal State Los Angeles community along with the Los Angeles area. We aim to serve as a platform for community activists, musicians, poets, philanthropists, and artists alike. 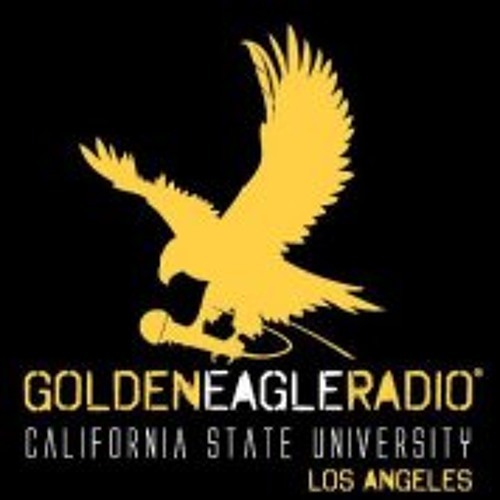 We at Golden Eagle Radio want to provide an environment that encourages creativity and campus awareness. As a club, we are working to incorporate all areas of our campus and create more student involvement. Our goal is to bring unity to the CSULA community through diverse, informative, and exemplary student broadcasting.